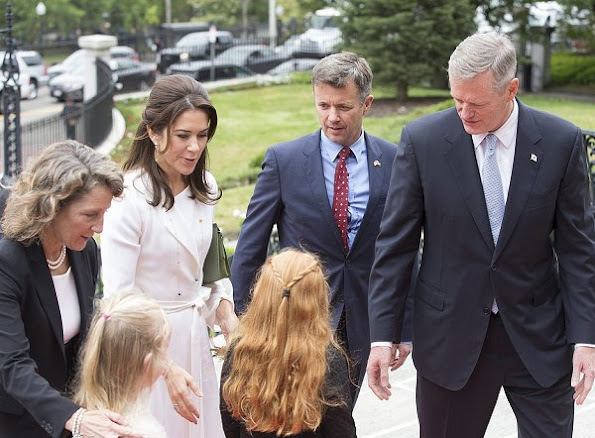 Crown Prince Frederik and Princess Mary of Denmark are greeted by Massachusetts Governor Charlie Baker and his wife Lauren as part of a two-day trade mission to Boston, on September 30, 2016 in Boston, Massachusetts. 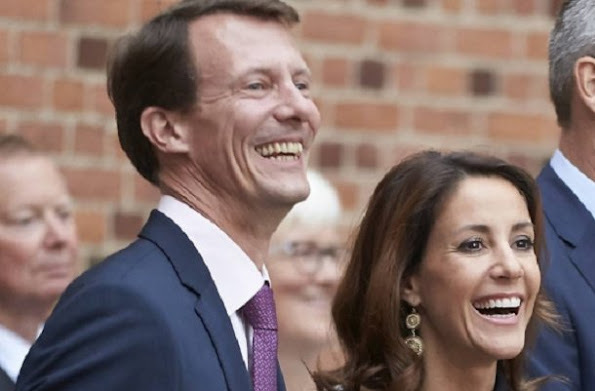 The Danish royal couple Prince Frederik and Princess Mary are on a several city visit to the United States. 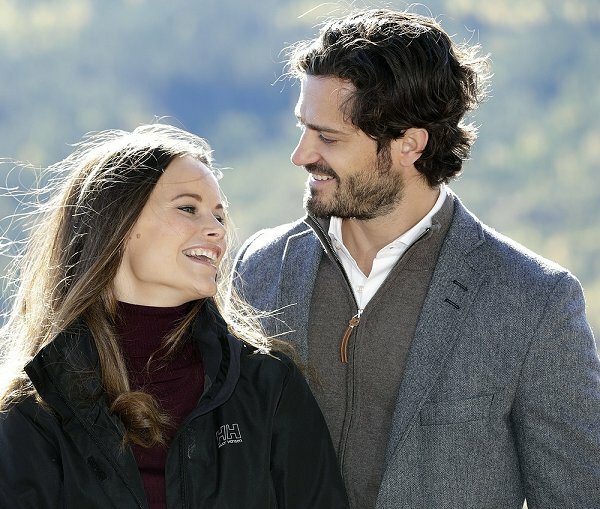 On September 30, 2016, Prince Carl Philip of Sweden and Princess Sofia of Sweden attended the opening of Hykjeberget Nature Reserve (Hykjebergets naturreservat) in Dalarna, Sweden. 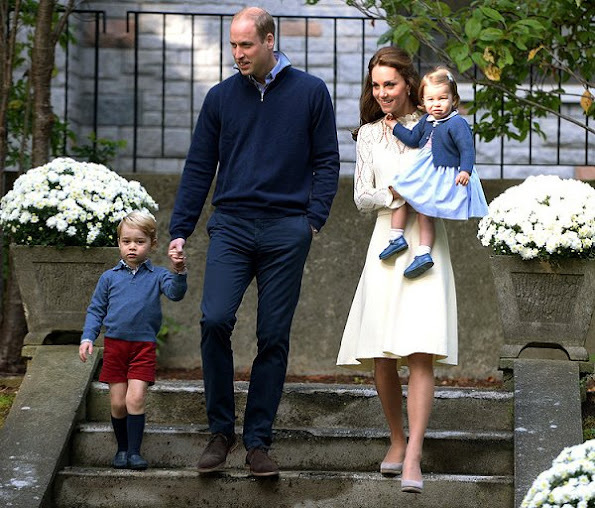 Hykjeberget is a hill and famous with its 100 metres cliff, trekking paths and magnificent flora. Queen Letizia of Spain attend the delivery of '2016 Accion Magistral Awards (Master Action) and the opening of the 2016 Encuentro Accion Magistral (Meeting Master Action) at the BBVA building -BBVA City on September 30, 2016 in Madrid, Spain. 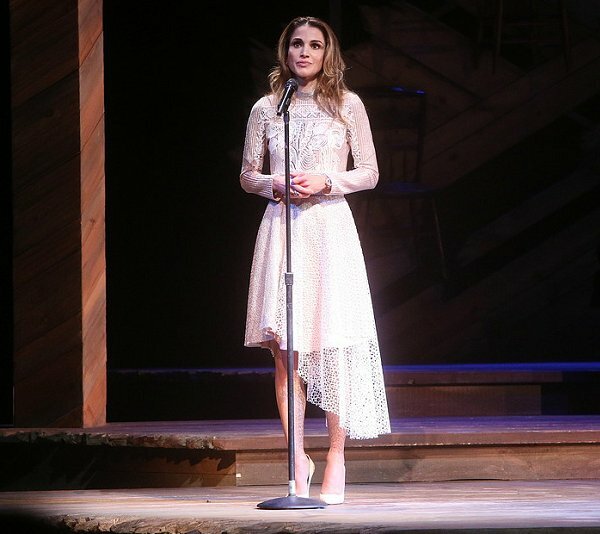 The Accion Magistral awards are given by the Help Foundation Against Drug Addiction non-lucrative organization. Swedish Court (Kungahuset) released a new photo of Prince Oscar on official Instagram account. 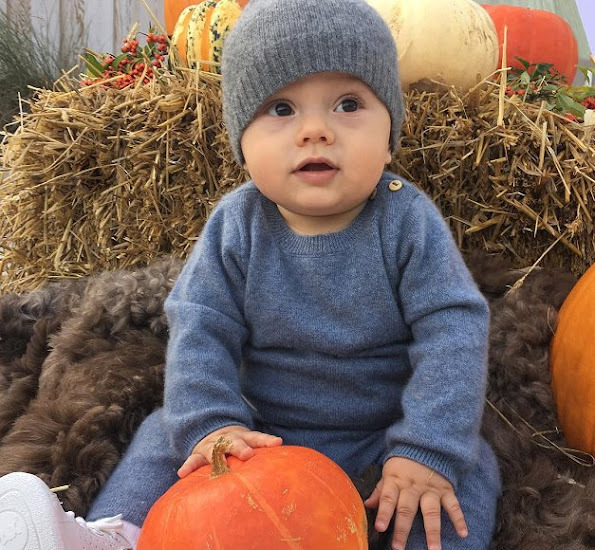 - on the topic of the new photo shared, there is the message "Greetings from Solliden and Öland’s harvest festival - Photo: The Crown Princess"
Crown Princess Victoria of Sweden became the patron of the Swedish Cancer Society's (Cancerfonden) 2016 Rose Bandet Campaign. Rose Bandet campaign will continue during the whole October and it aims to raise the awareness of public regarding the struggle against breast cancer by financing the cancer researches. 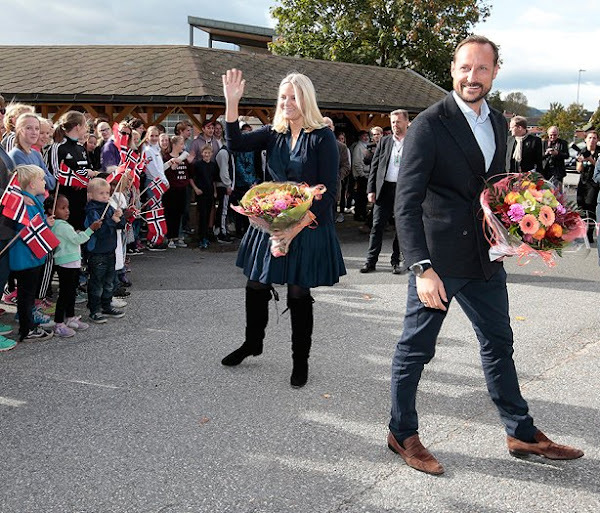 On September 28, 2016, Crown Prince Haakon and Crown Princess Mette-Marit of Norway visited Telemark Upper Secondary School (Videregående skole), with Young Invest AIB, in an attempt to help students who have dropped out of regular secondary education by learning methodology for success around the country. Prince William, Duke of Cambridge and Catherine, Duchess of Cambridge visit the MacBride Museum on September 28, 2016 in Whitehorse, Canada. 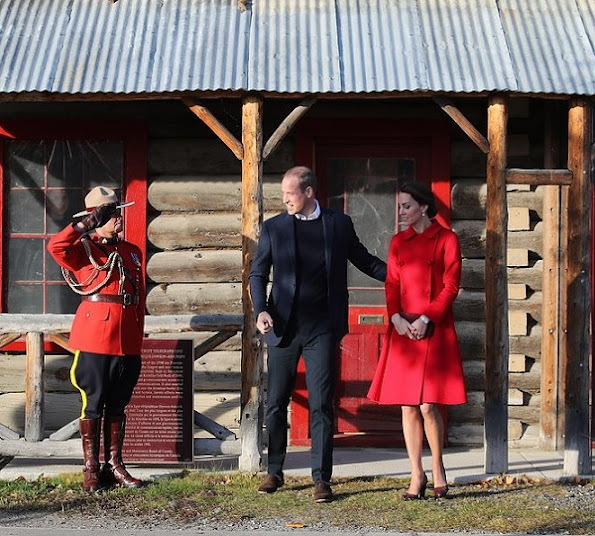 The Duchess donned a new red coat by Venezeulan-American fashion designer Carolina Herrera - a new designer for HRH and a favourite of her sister Pippa. 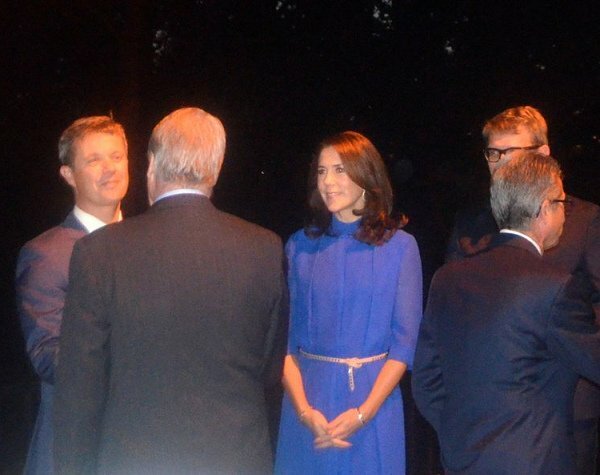 Crown Prince Frederick and Crown Princess Mary of Denmark attended a event at the Danish ambassador's residence on September 27, 2016 in Washington, DC. 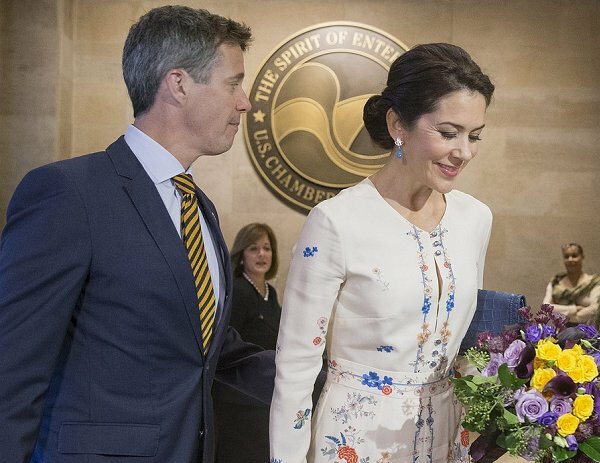 Danish Crown Princess Mary wore YDE Copenhagen jumpsuit from Spring Summer 2016 Collection. 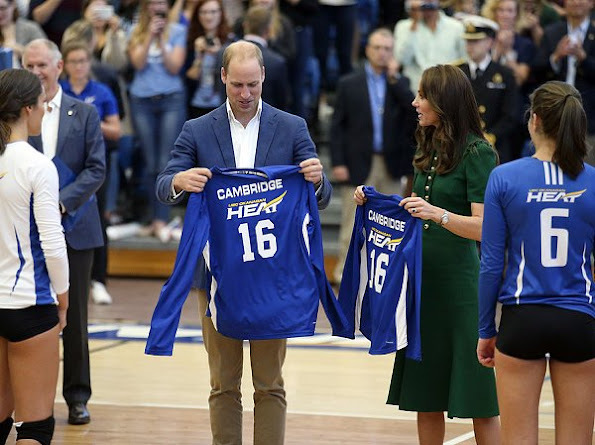 Crown Prince Couple take part in a business promotional campaign in the USA from 27-30 September 2016. 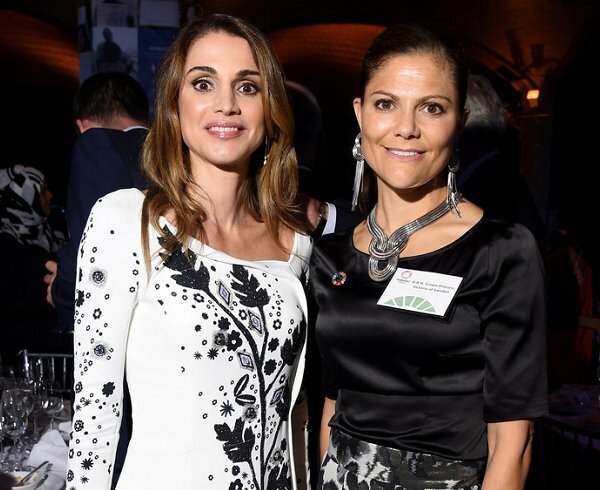 Princess Sofia of Sweden attended the opening of the 'Porphyry: The Royal Stone' exhibition at Sven-Harrys art museum on September 27, 2016 in Stockholm, Sweden. 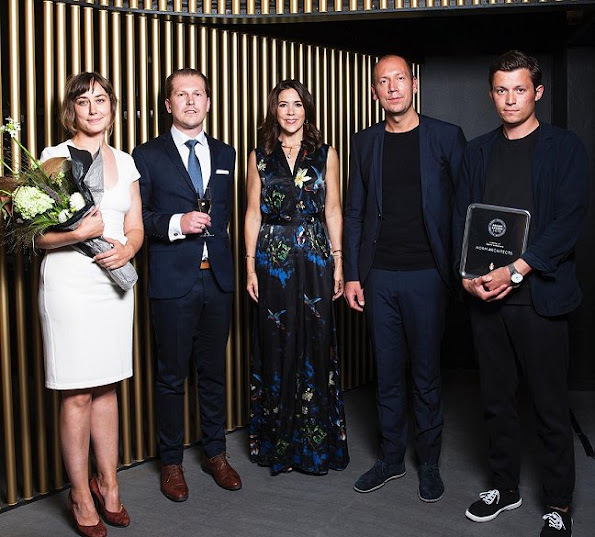 Sven-Harry’s art museum is owned and run by a foundation with the mission to promote activities in the field of art history, architecture and construction. On September 27, 2016, Princess Marie of Denmark attended the opening ceremony of old ceramic art company Kähler's historic ceramics factory at Kähler in Naestved, Denmark. Kähler was founded in 1839 and the exhibition have many of the first designs and production methods on display. 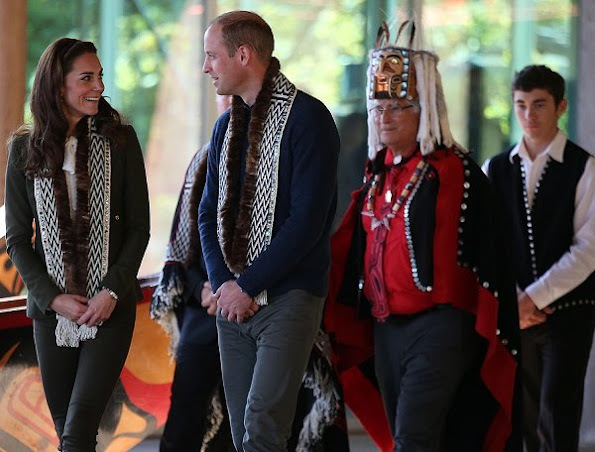 Swedish Princess Madeleine and her husband Christopher O'Neill were seen at the Waitrose shopping center in Marylebone, London. 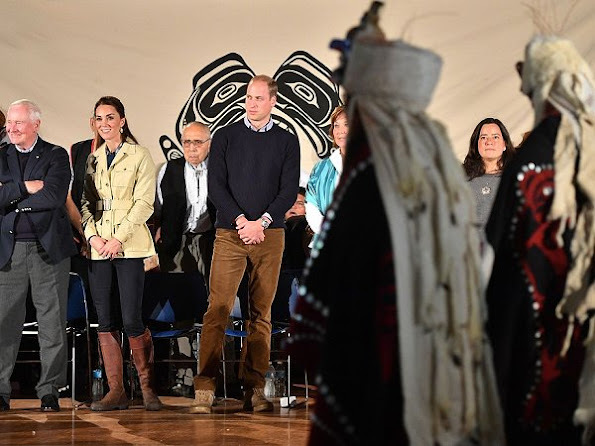 Catherine, Duchess of Cambridge and Prince William, Duke of Cambridge are greeted with a traditional welcoming ceremony by the Heiltsuk First Nations community in Bella Bella (Campbell Island), British Columbia, Victoria, during the third day of their tour of Canada. The Duchess wore a cream jacket by Holland and Holland. 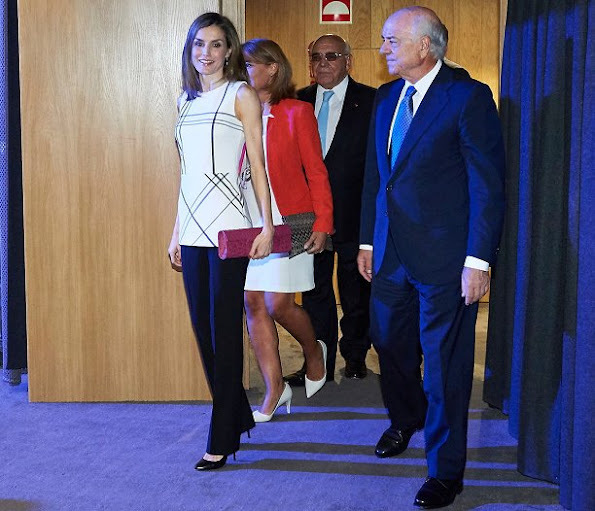 Queen Letizia of Spain attended 'Save Food Congress 2016' (Global Initiative on Food Loss and Waste Reduction) at the Ateneo de Madrid on September 26, 2016 in Madrid. 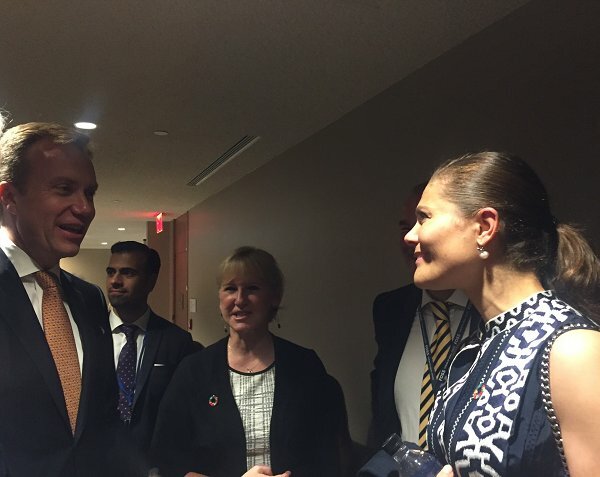 On Thursday, Crown Princess Victoria of Sweden attended a meeting about the Gender Equality and Global Sustainable Development Goals at the UN Headquarters in New York. 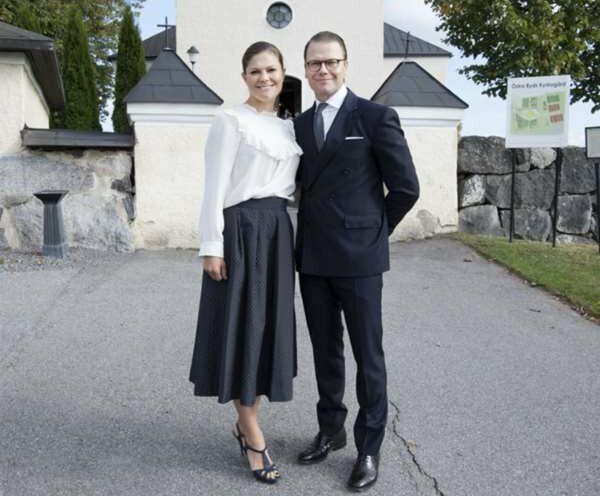 Crown princess Victoria wore Ralph Lauren Maxine Pleated Silk Shirtdress. 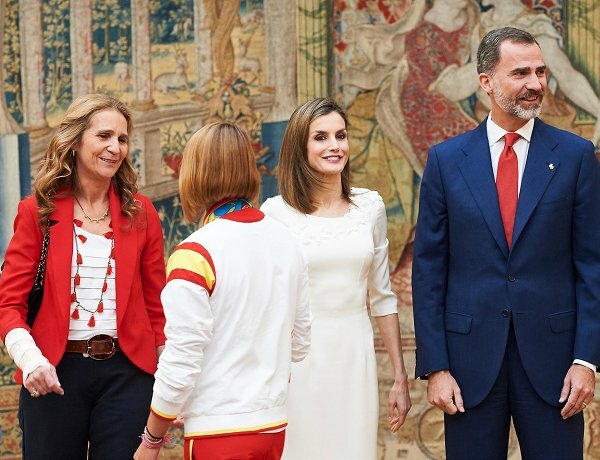 Queen Letizia of Spain presided AECC (Association Against Cancer - Spanish: Asociación Española Contra el Cáncer) event on research on Cancer International Day on September 22, 2016 in Barcelona, Spain. 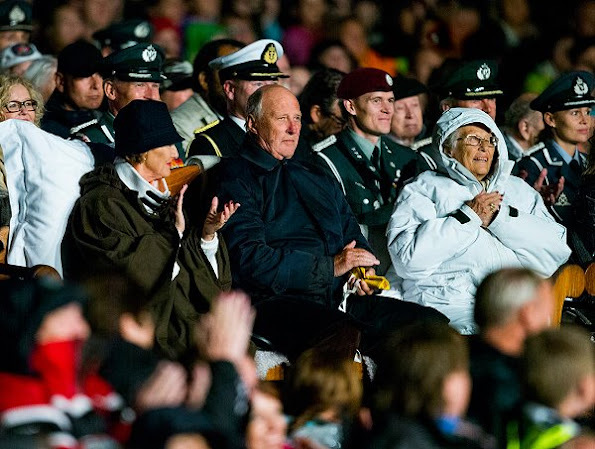 Last evening, on September 21, 2016, King Harald and Queen Sonja of Norway, Crown Prince Haakon and Crown Princess Mette-Marit of Norway, Princess Martha Louise and Princess Astrid, Mrs Ferner, attended the premiere of "The King's Choice" (Kongens Nei) movie at Oslo Royal Palace Park in Norway. 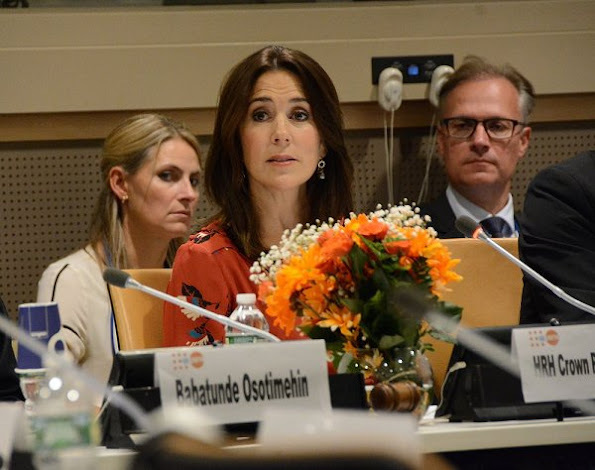 On the last day of her visit to New York, Crown Princess Mary of Denmark gave a speech at a conference on "Deliver Good for:Investments in Girls and Women to achieve the SDGs" held by Women Deliver and its partners. 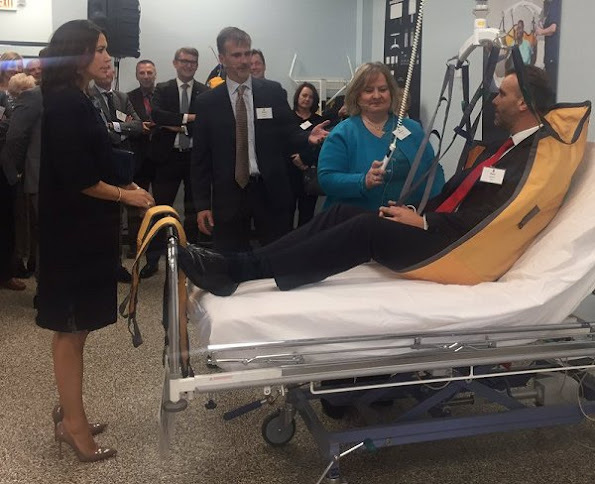 Then, Crown Princess Mary visited "Greath Northern Food Hall" Scandinavian cuisine restaurant at Grand Central Station in New York. After the tour, Crown Princess Mary attended a lunch with food activist Claus Meyer and Minister Lars Lokke Rasmussen. On September 21, 2016, Crown Princess Victoria attended the meeting of Global Deal initiative at the UN Headquarters in New York. In the presence of Crown Princess Victoria of Sweden, the event was hosted by Swedish Prime Minister Mr. Stefan Löfven, Mr. 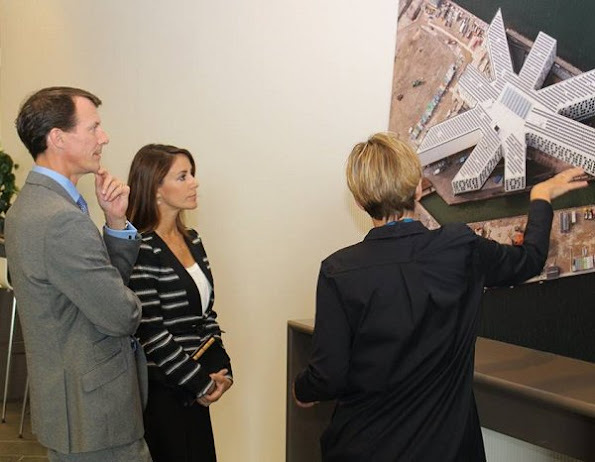 Guy Ryder, Director-General of the International Labour Organization (ILO) and Mr. Angel Gurría, Secretary-General of the Organization for Economic Co-operation and Development (OECD). 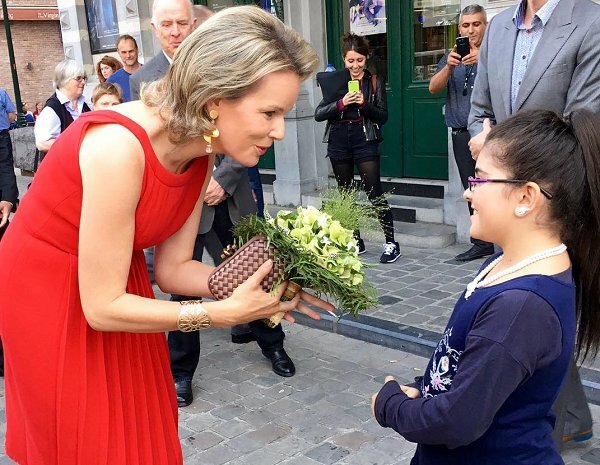 Queen Mathilde of Belgium attended the performance of 'Cold Blood' at the KVS theatre in Brussels, Tuesday 20 September 2016. 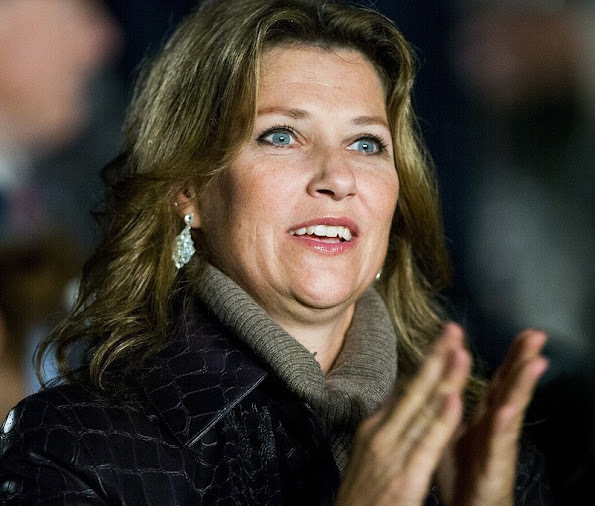 Cold Blood was produced by Michèle Anne De Mey, Jaco Van Dormael and the Collectif Kiss & Cry. 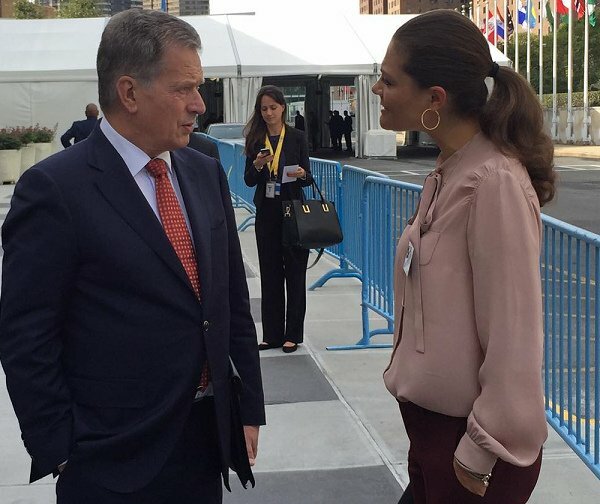 Crown Princess Victoria of Sweden arrived at New York last weekend in order to attend the United Nations General Assembly. 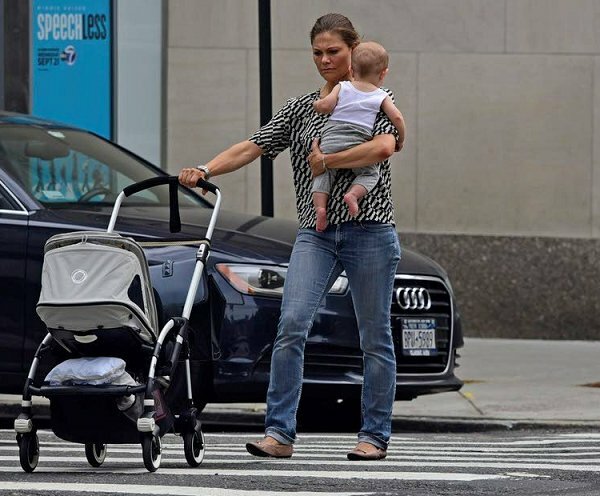 On Sunday, Crown Princess Victoria was photographed in New York while she was walking with her six months old son Prince Oscar. Crown Princess Victoria of Sweden and Queen Rania of Jordan attended 2016 Global Goals Awards Dinner at Gustavino's on September 20, 2016 in New York City. On September 20, 2016, Queen Letizia of Spain met with Director General of Food and Agriculture Organization of the United Nations (FAO), Brazilian Jose Graziano da Silva at FAO's headquarters in New York, New York, USA. 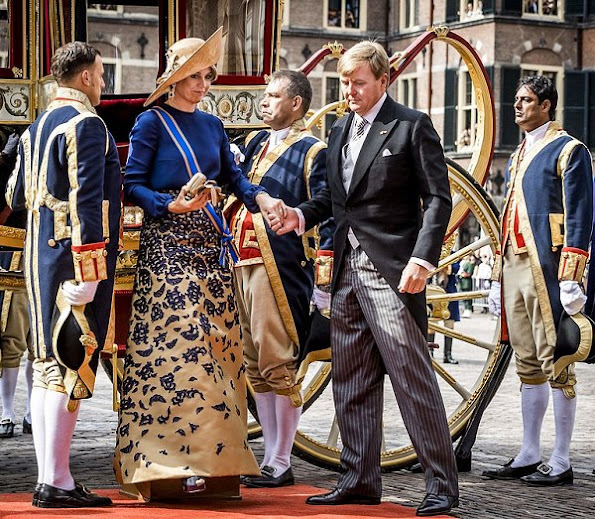 King Willem - Alexander and Queen Maxima, Princess Laurentien and Prince Constantijn of The Netherlands attend the opening of the Prince's Day 2016 (Prinsjesdag) at the Binnenhof in The Hague on September 20, 2016. Prince's Day (Prinsjesdag ) is the day on which the reigning monarch of the Netherlands addresses a joint session of the Dutch Senate and House of Representatives in the Ridderzaal or Hall of Knights in The Hague. 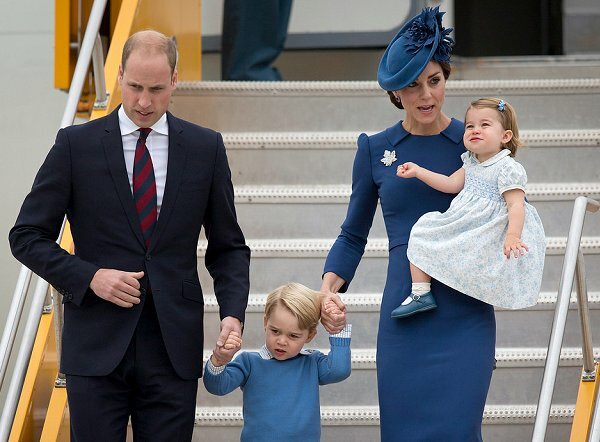 Prince Albert and Princess Charlene visited Monte Carlo Polo Clup on September 18, 2016 in Monte-Carlo, Monaco. 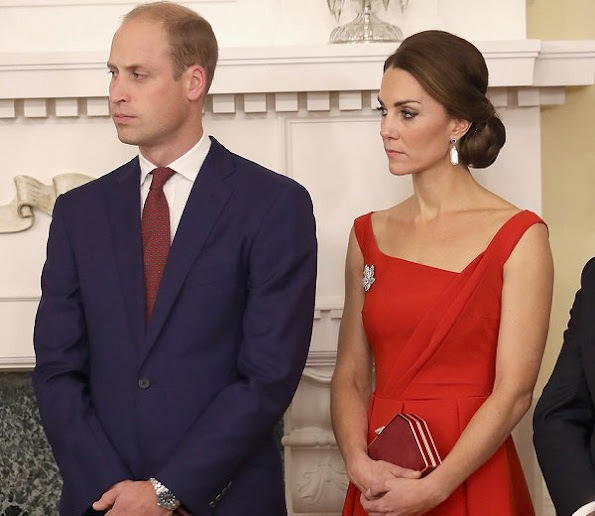 Prince Albert presented the awards of the Monte Carlo Polo Cup 2016. 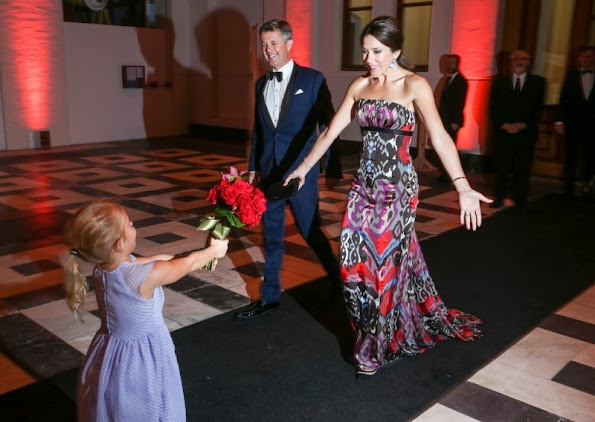 The Monte Carlo Polo Federation strives to bring polo playing and international polo to Monaco. 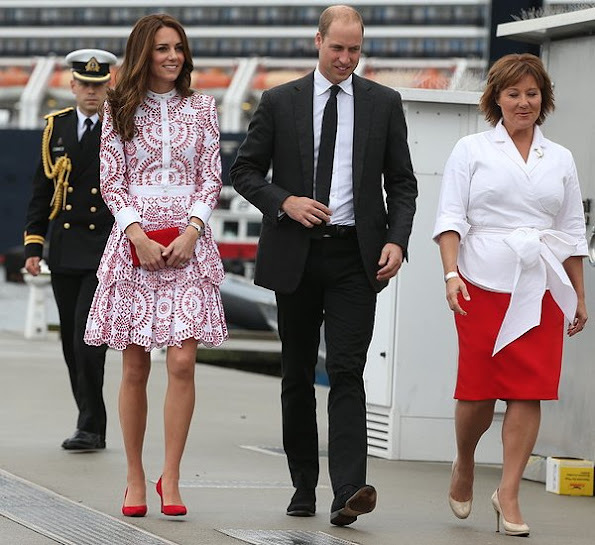 Prince Albert is the patron of the Monte-Carlo Polo Cup.